From time to time, you need to work with data which is living somewhere online so let’s have a look on how Power Query can help you. I will be describing various scenarios which I personally tested multiple times. Hmm, that does not look nice. This does not tell us anything because the page does not contain any visible tables. Hit Cancel and proceed to the next example. In this case, the situation looks more positive. Because the wikipedia page has clearly visible tables (unlike Czech Google copy seznam.cz), Power Query can see them as well and as a result, you can easily load them and use as data source. From now on, you can make the same transformations as you would do with a file stored locally on your PC. So what if you want to load e.g. a CSV file stored on a URL? Let’s work with the CSV file stored on this page: https://support.spatialkey.com/spatialkey-sample-csv-data/. The CSV file address is: http://samplecsvs.s3.amazonaws.com/Sacramentorealestatetransactions.csv (Real estate transactions). You can see that Power Query automatically started with Web.Contents() function which just downloads the “object” and then it opened the object with Csv.Document() function because it automatically detected the CSV file format. The only thing I changed is addition of line breaks. So the takeway here is that Web.Contents() is similar to File.Contents() function. Power Query uses File.Contents for accessing local files while Web.Contents is used for accessing online files. Once the file is “accessed”, another function needs to be used to open the object depending on the file type (Csv.Document, Excel.Workbook, Lines.FromBinary…). Knowing this approach basically lets you open the same file types no matter whether they are stored online or offline. You sometimes need to edit the formula manually when Power Query struggles to guess the file type of online file. Another important note is that the online files should be accessible publicly without any requirements for login. Power Query supports some limited login mechanisms but none of them have been useful during my testing of “locked” files. Working with Google Sheets is covered in this article. We can see that Power Query used Web.Contents() again and then on the top of that, Xml.Tables() function was used. Sitemaps are extremely valuable source of information because the usually contain all the URLs for a given domain of your choice so Google robot can index all the URLs. 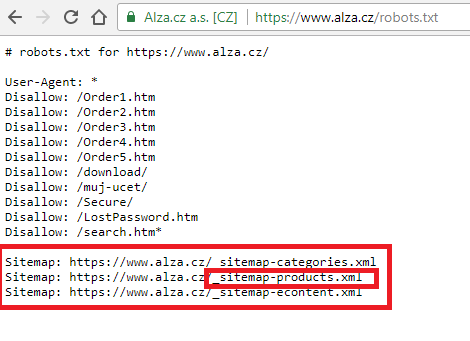 However, sitemaps can be crawled by Power Query as well 🙂 Assume you want to figure out how many product pages does www.alza.cz have (it’s a Czech clone of Amazon). Note that this procedure is for more advanced users but I am sure everyone can see at least some logic there. Also note, that I cut out “waiting parts” from the video. Overall, the entire process took me 5 minutes from start to finish in real life. So what is the answer to my question? How many products does Alza.cz have? Well, at the time of writing, Alza.cz had around 168,000 products on their website. To find more URLs for subsequent crawling. As usual, you need to start with Web.Contents() function. Then you need to use handy function called “Lines.FromBinary()”. 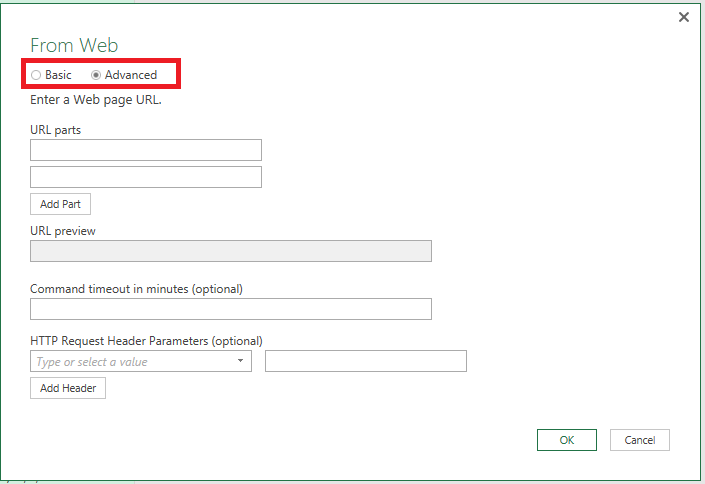 You can use Power Query download data via API calls. These queries would be classified as “advanced” and are not so easy to construct because you need little bit of coding knowledge. You can see that there is way more stuff to fill in. You also need to know background of the system where you are pulling the data from – especially, you need to know how to construct the HTTP request. You also need to have some sort of “api key” which is basically used as login. Again, this is more for advanced users and is not worth going into too much details because settings for every system would be different. Just keep in mind that API calls are possible in Power Query. 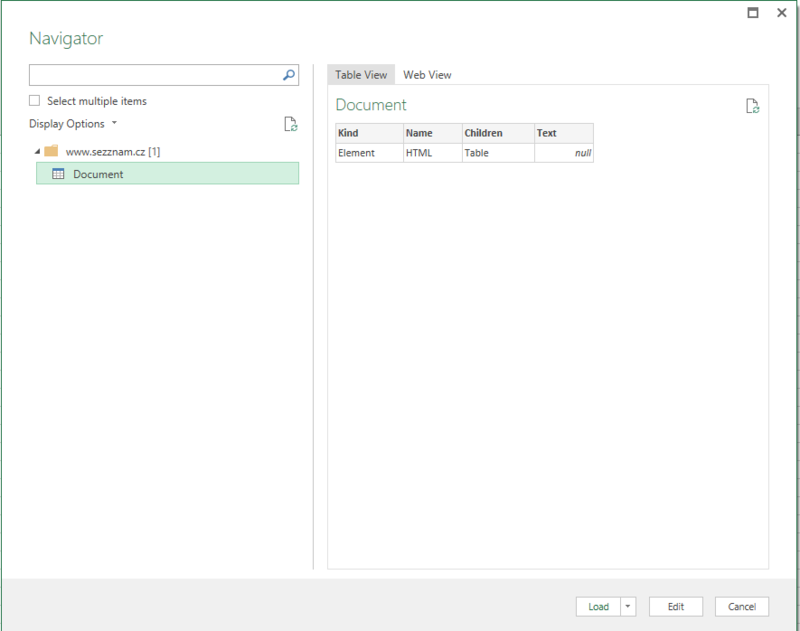 You can see that there are so many use cases when Power Query can help you getting data from Web and detailed understanding the logic of Web.Contents + the “opening file type” function can make your life much easier. The sample file created during this exercise is here.